Pick up from casa in Trinidad in modern air con vehicle for our visit to this city in the centre of Cuba. We begin in the Park of Carmen, place where the mass of foundation of the city of Santa Clara was celebrated. We wil explore the Historic and Cultural centre of Santa in Leoncio Vidal Park. You can view the collections exhibited in the Museum of Decorative Arts and after learn about the historical memory of the Assault to the Armoured Train; This was one of the most important actions fought by our people during the revolutionary struggle. 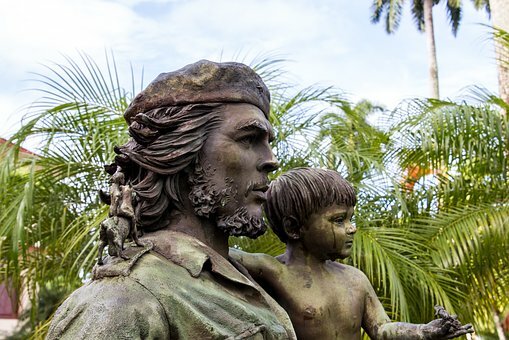 The program also includes a visit to the Comandante Ernesto Che Guevara Sculpture Complex where you can admire the different moments of the life and work of the Heroic Guerrilla and pay tribute to his figure in the Memorial where his remains rest together with those of his fellow combatants. 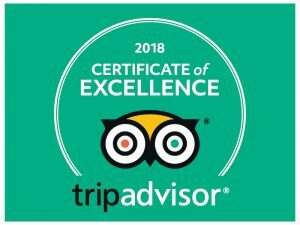 Includes private transport in airconditioned modern car, private guide. entrances to all sites and a good lunch.